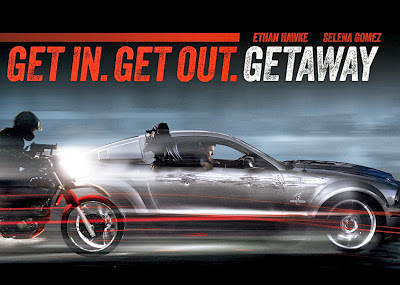 ‘Run while you can and do not under any circumstances go see the new film, The Getaway,’ blogs racer & TV commentator, Stephen Cox! Car guys, I urge you to fight your instincts. 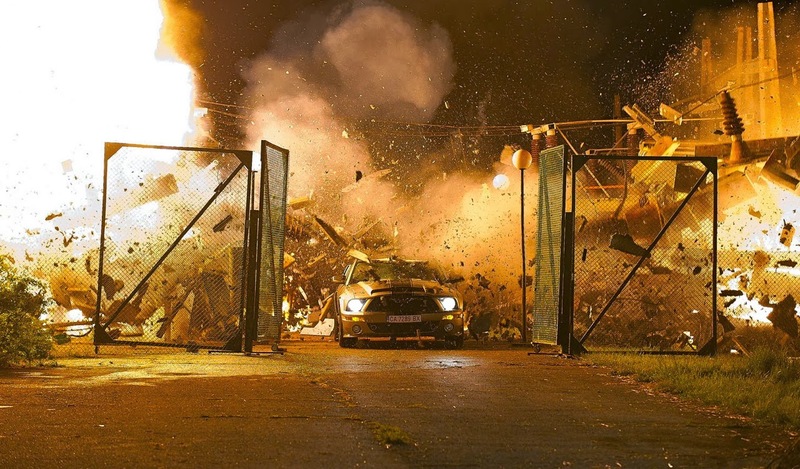 Forget the tantalizing prospect of watching a Shelby GT500 Super Snake being driven full-tilt for two hours. 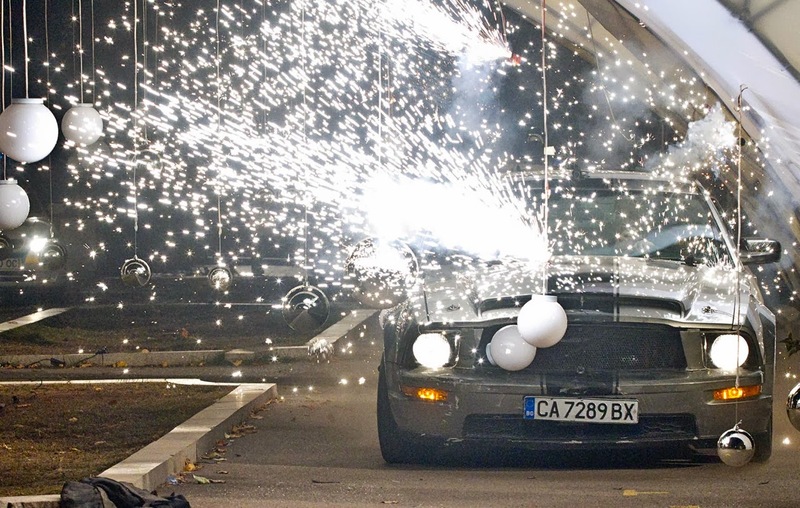 Forget the tempting storyline of a former NASCAR driver screaming like a madman through Bulgaria, leaving cops in the dust and saving his dear wife. Save yourself instead! A few weeks before watching The Getaway at our local cinema, my dearest and I were viewing – yet again – the third installment from one of our all-time favorite film series, The Bourne Ultimatum. Great film. Great message. 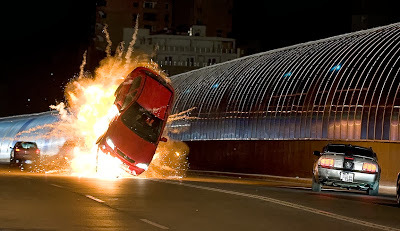 At the end of the car chase scene, she looked at me and said, “Could you have done that?” Sadly, yes. Perhaps at some pitiful level I am competent to make this judgment. In addition to 20 years of driving racecars, I’ve done some precision driving film work for a Los Angeles production firm and drove for Speedvision‘s weekly motoring magazine, Autoweek. Most of the Autoweek driving was brainless until an outstanding producer named Phil Yunker needed a high speed pass on a curvy Indiana road in the four-door Buick that we were reviewing. Yunker, who appears otherwise sane on most perceptible levels, decided that the phlegmatic Buick would only look “fast” on camera if driven at Warp 9.
any memory of the courageous producer. I made my fifth and final camera pass at about 70 mph and then informed Yunker that the Buick had reached its terminal velocity. Therefore, I would drive it no more. Thus ended the shoot. 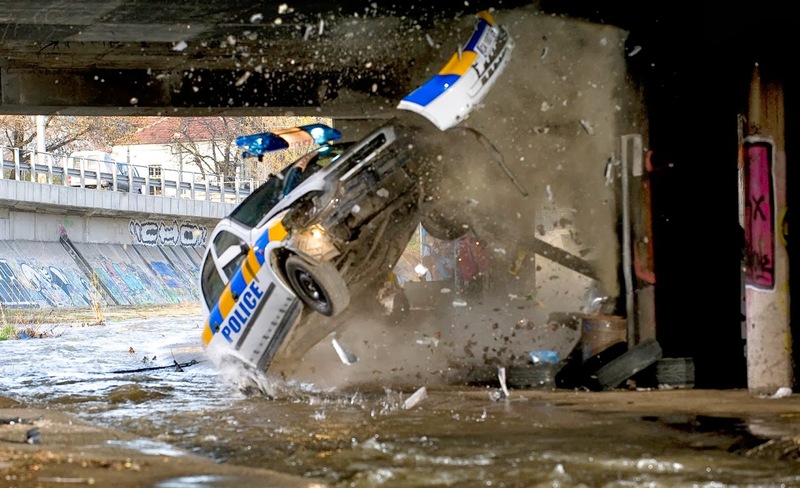 So from my own admittedly small and limited experiences, I have little patience for puny Hollywood car chases that serve cod and call it lobster. Surely a $100-million-dollar film budget should produce something vastly superior to me and Phil Yunker with a four-door Buick on a country road in rural Indiana. same gullible audiences who believe the evening news! 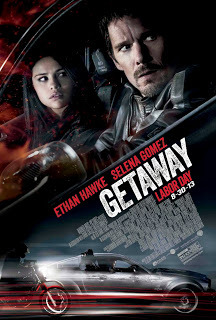 The same was tragically true of The Getaway. The Shelby Super Snake was beautiful to see, but most of the driving work was done at less than 40 mph and the video was actually sped up during parts of the film’s climax. Didn’t they do that in The Three Stooges? 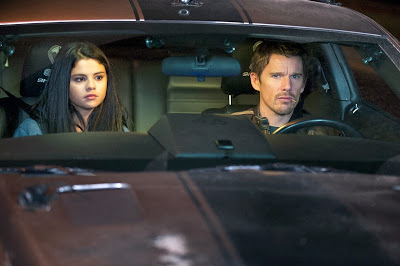 Jon Voight and Ethan Hawke were acceptable in their roles, while Disney darling Selena Gomez was miscast and out of her depth as the computer-whiz, car-tuning, smart-alec teenage daughter of a rich banker. The audience never really cares about the main character’s relationship with his wife, whom we don’t know at all. 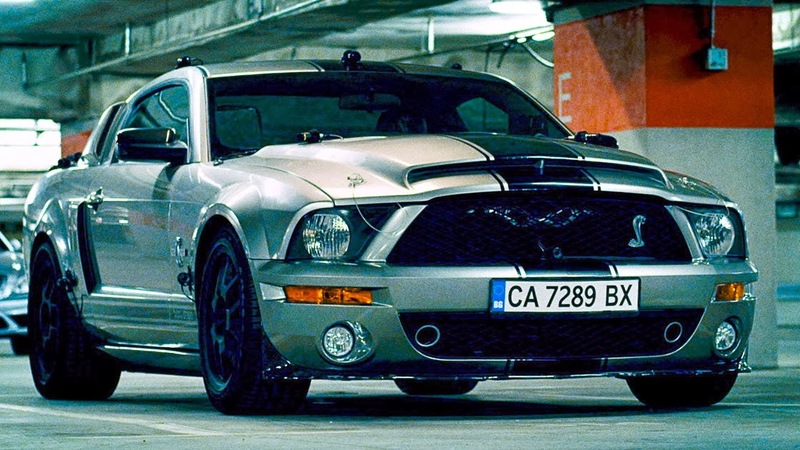 The Super Snake rear-ended at least half a dozen cars throughout the film yet never broke a headlight. In chase after chase, overweight BMW police cruisers and SUVs could accelerate right alongside the 850 horsepower Super Snake. Utterly ridiculous. 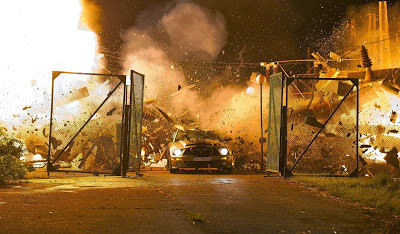 Honestly, it is not worth sitting through the rest of the movie to take in the Shelby Super Snake and the car chases. 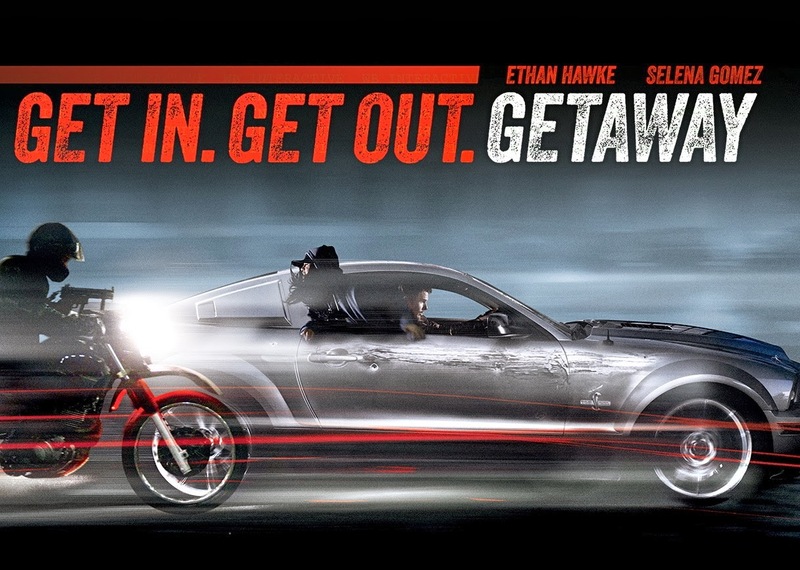 If you want to see a great car chase in a Hollywood film, pass up The Getaway and go rent Ronin. Now that’s some real driving.